Welcome to American Renaissance Academy! Home of the Griffins. American Renaissance Academy has established itself an innovative institution and is recognized internationally for our American Education and Cultural Exchange Program. 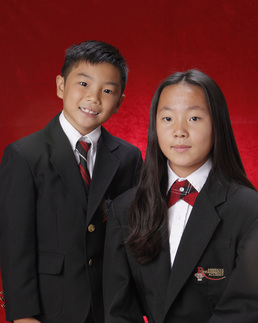 Students from Japan, China, and Korea choose the Academy for its safe, nurturing environment and for the authentic experience of attending an American school. For many international students, the Academy is their first venture abroad. For more information, please email our Admissions Office at admissions@arahawaii.org or call 808.682.7337. 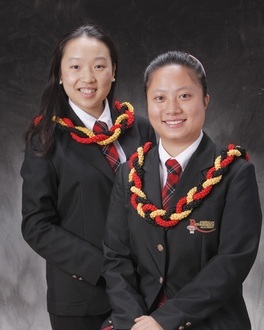 In 2014, the Academy proudly graduated our first two students from China, who are now attending college in the continental United States.